Sync your email account through Salestrail. 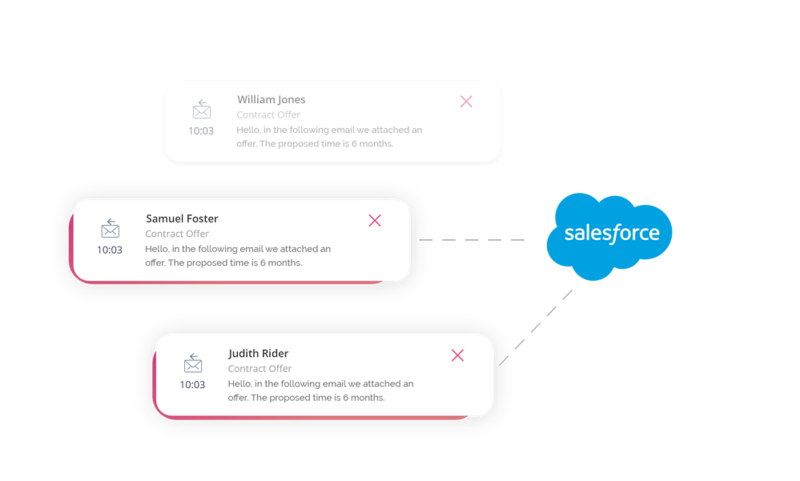 We automatically log your emails with contacts and leads we find on Salesforce. Allowing you to work as you normally would on your desktop or mobile device. 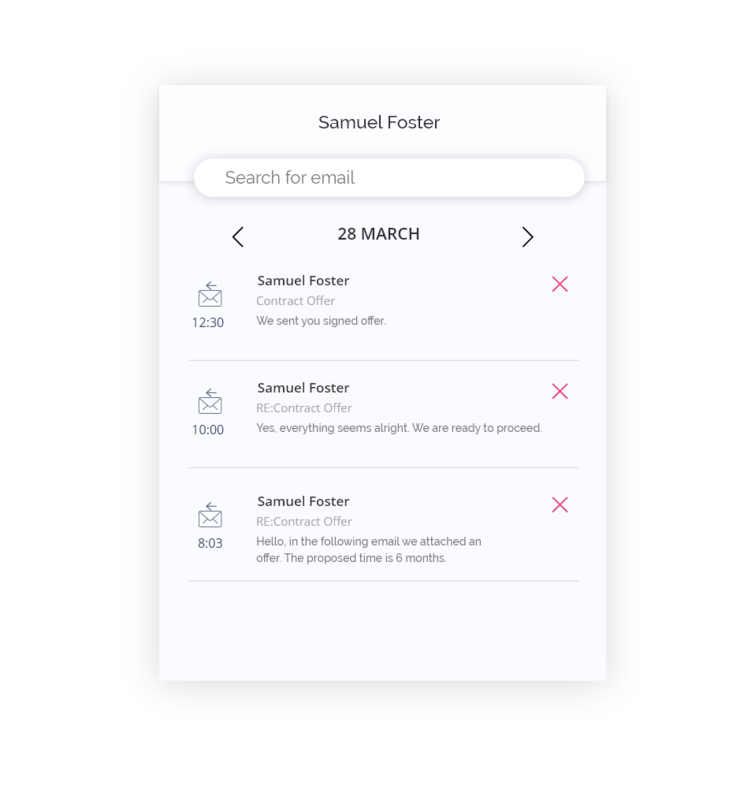 If you are more selective about what you wish to log, you also have the option to manually choose the emails you want to log through the Salestrail app. 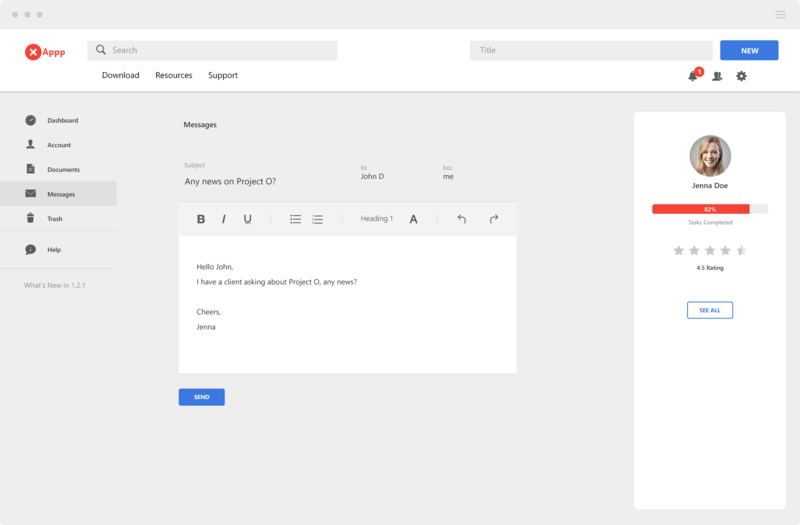 The ability to view all your work related emails in one view and manage what has been logged. 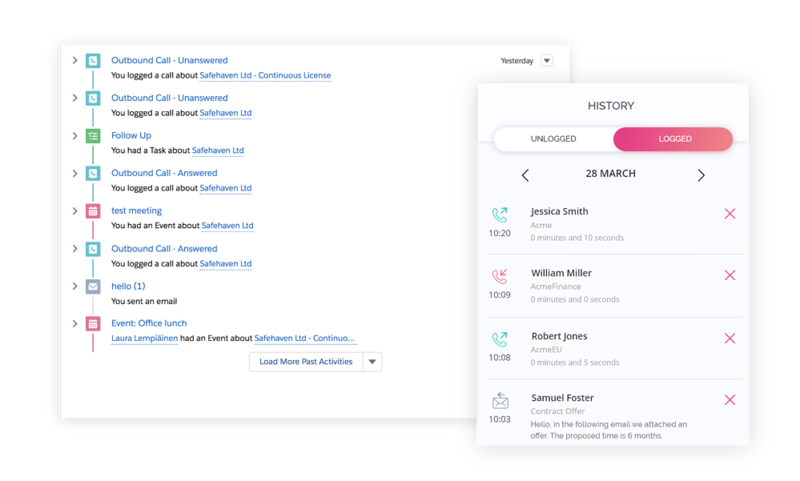 All emails will be logged as threads in Salesforce, which makes it easy to see what has happened in your accounts. With every new opportunity you are presented via email, you will be able to instantly create a new contact/lead. With us, you take hold of every chance without delay. Lets say you have been emailing back and forth with a contact that you haven't yet added onto Salesforce. 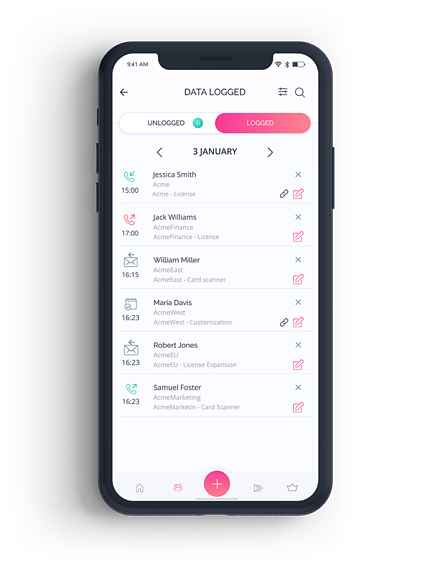 With Salestrail, as soon as you add this person on Salesforce you will be given the chance to log all of your previous emails with this person into Salesforce.